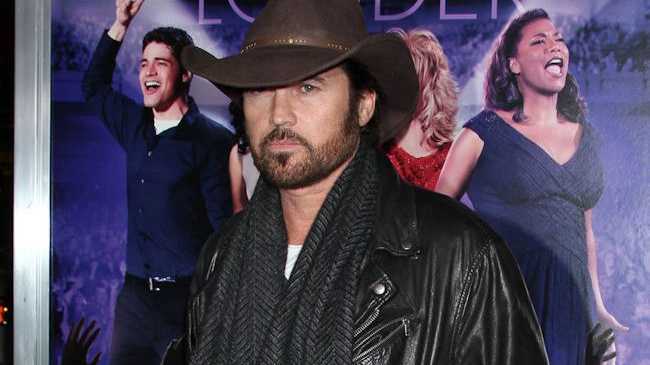 BILLY Ray Cyrus has invited Justin Bieber and his father to stay with him on his farm to escape the public eye. The 'Achy Breaky Heart' hitmaker - whose daughter is 'Wrecking Ball' singer Miley Cyrus - thinks it would help the troubled teenager to "get back to life" with some laid-back activities out of the public eye. Asked if he had advice for Justin - who was arrested for driving under the influence (DUI), driving with a suspended license and resisting arrest in Florida last week - Billy Ray told 'Entertainment Tonight': "I would invite him down to the farm, hang out at the teepee. Build a fire, you know, get some four-wheelers out and watch the hawks, and the turkey. Count the deer, and just get back to life for a little bit. "Actually that is my invitation to Justin. Bring your dad, come on down to the farm, and let's just build a fire and just talk about it." 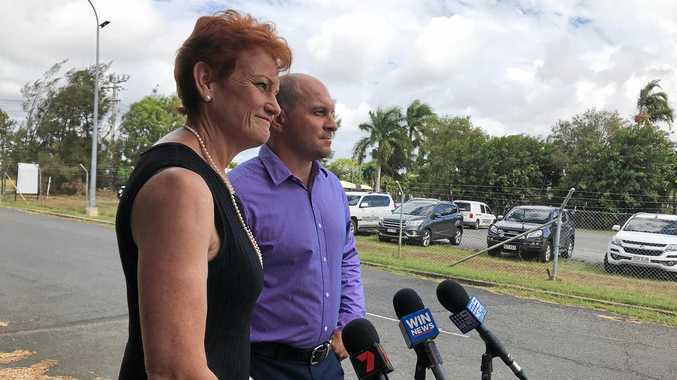 The country singer could have some good advice for Justin's father Jeremy as three years ago he spoke out with concerns about his own daughter's behaviour, and his desire to keep her safe. He said at the time: "I'm scared for Miley. She's got a lot of people around her that's putting her in a great deal of danger. I know she's 18, but I still feel like as her daddy I'd like to try to help. "At least get her out of danger. I want to get her sheltered from the storm. Stop the insanity just for a minute."